Here in the United States we live our lives of astounding affluence. We take so many things for granted; fresh water, inexpensive fuels, hot showers, electricity, low crime rates, clean air, abundant food and shelter, heat, air conditioning, the internet; transportation, the list goes on and on. Our consumer society remains blissfully oblivious to how much of the rest of the world lives. Anna Badkhen opens literary windows for us so that we can learn about different cultures and comprehend some of the ways that less affluent people are living on this planet with a surging population and vanishing resources. 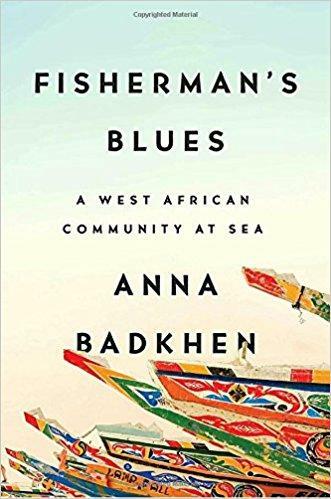 In her latest book "Fisherman's Blues - a West African Community at Sea" the author went to live in a fishing community on the west coast of Africa. Badkhen observed the ways that these people live and how climate change and massive factory fish trawling operations have decimated the ocean's fish stocks and made it increasingly difficult for this community to survive. Anna Badkhen writes non-fiction that is lyrical and utterly marvelous. She is one of my favorite authors and is also one of my favorite people to interview. I admire her so much. She is currently working on her first novel. I cannot wait to read it! The Book Nook on WYSO is presented by the Greene County Public Library with additional support from Washington-Centerville Public Library, Clark County Public Library, Dayton Metro Library, and Wright Memorial Public Library. 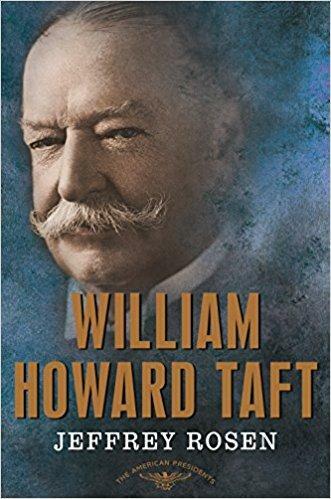 William Howard Taft is the only president who also served as Chief Justice of the Supreme Court. He was our 27th president and was the most judicial of the lot. While he was a reluctant president; he never really wanted the job, he was an immensely gifted chief justice and is considered to have been one of the best judges to have served in that position. 22 years ago a relatively unknown poet became a publishing sensation after she released her first memoir. Frances Mayes had written about her experiences renovating an ancient villa in the Tuscany region of Italy. 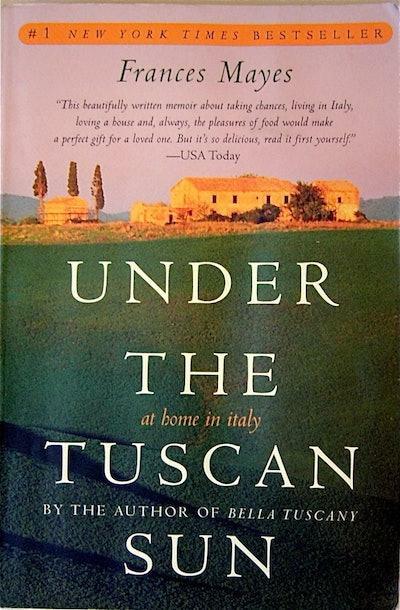 That book, "Under the Tuscan Sun, became a massive blockbuster best-seller. The paperback remained on the best-seller list for years.